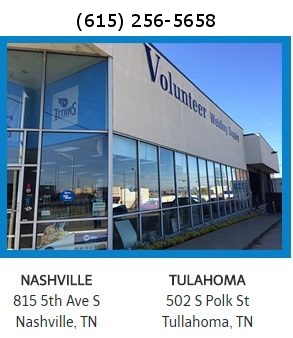 Volunteer Welding Supply has a large rental fleet available. We offer generator welders, Mig welders, Stick welders, Tig machines, and oxygen/acetylene torches, as well as, all sorts of gas cylinders. To learn more about cylinder rental, visit our Industrial & Medical Gas page. 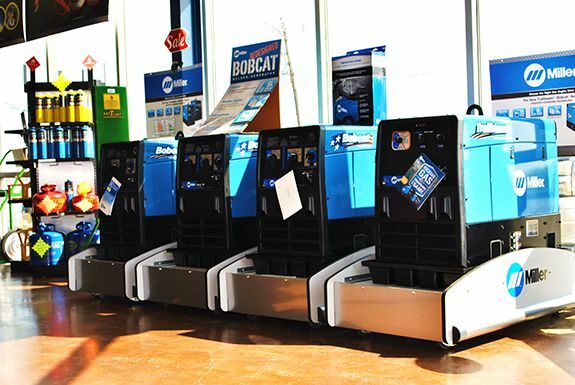 Our knowledgeable Sales Counter Staff can help fit you with the perfect equipment rental for your needs. Come in or call for more information.